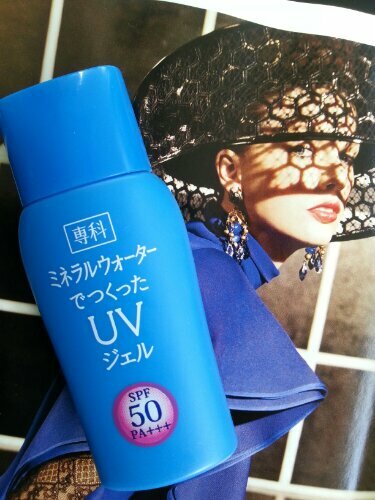 My favourite sunscreen at the moment. This sunblock feels moisturising on the skin and gives it a silky finish. So my foundation or BB cream can be smoothed and spread over skin more easily. It is also lightweight and can be layered over my serum and moisturiser, and under my foundation. And my face will not feel cakey at all. It has high sun protection properties too. Even better, it is not pricey.